If most of your answers are (a): You Should Wear: Fruity Lip Balm! You keep it simple and practical. Since you’re on the go so much, you don’t have time to worry about how your lips look; you just want to make sure they taste good at all times. If most of your answers are (b): You Should Wear: Sparkly Lip Gloss! You want a simple look, but gloss gives you a little extra touch. You don’t like it when things get too complicated, but a little glam every now and then never hurt — especially if it’s for a hot date. 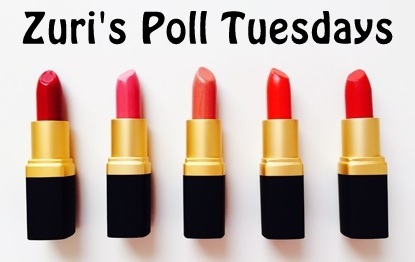 If most of your answers are (c): You Should Wear: Bright Pink Lipstick! You pull off this tricky color with style and attitude. You know how to grab attention, but you’re careful not to try too hard to get it.